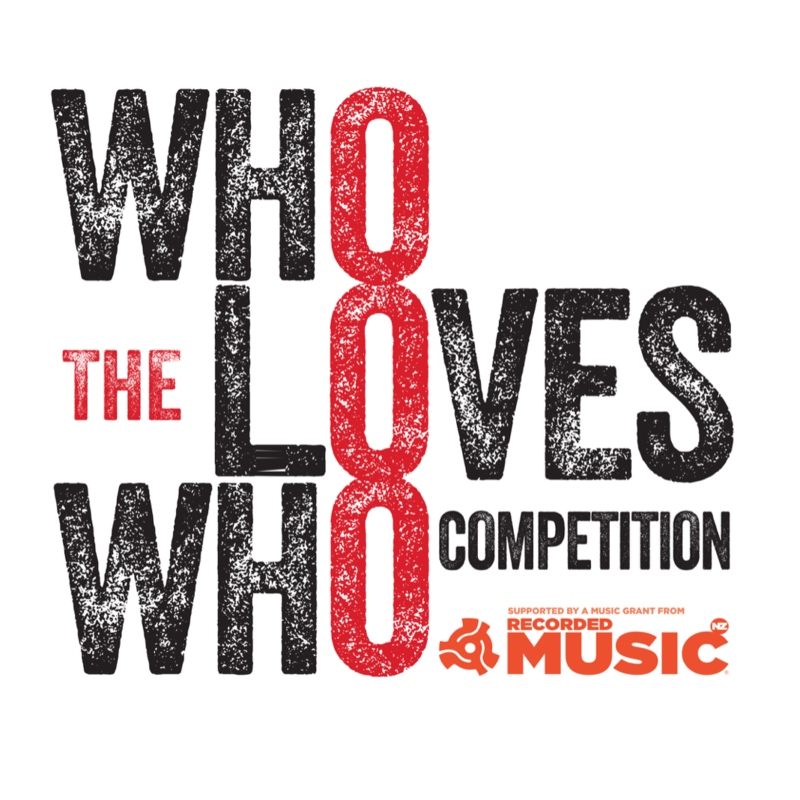 This is a chance for year 9 to 13 students to celebrate New Zealand music. 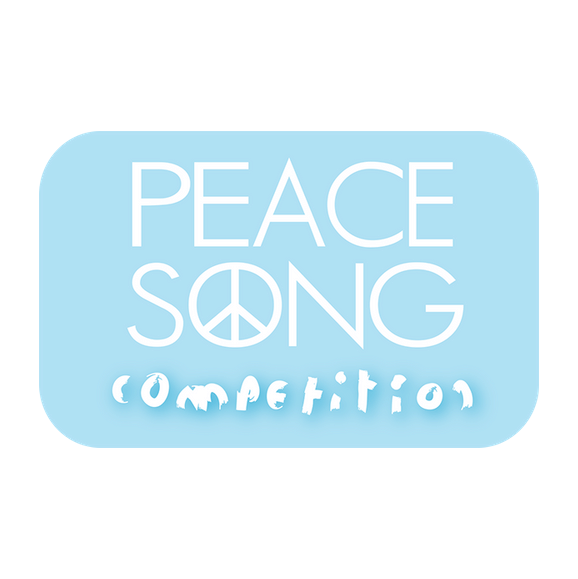 This competition seeks songs with the lyrics embodying a focus on Peace. 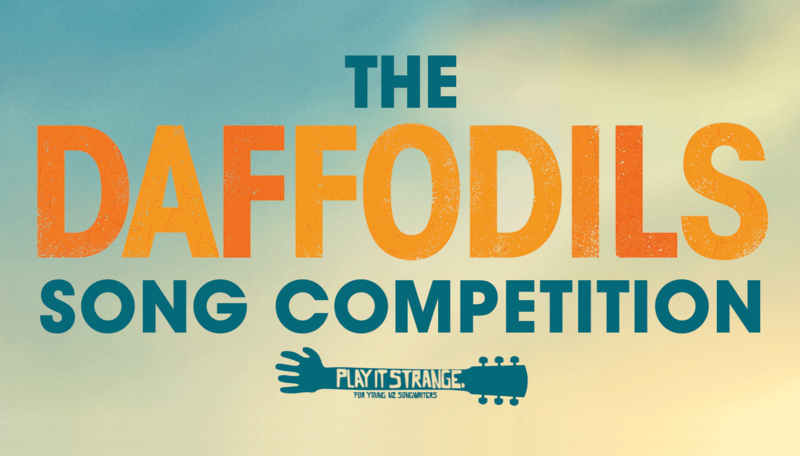 The competition is judged based on the originality of the cover you choose to rearrange and sing, written and performed by a kiwi artist. 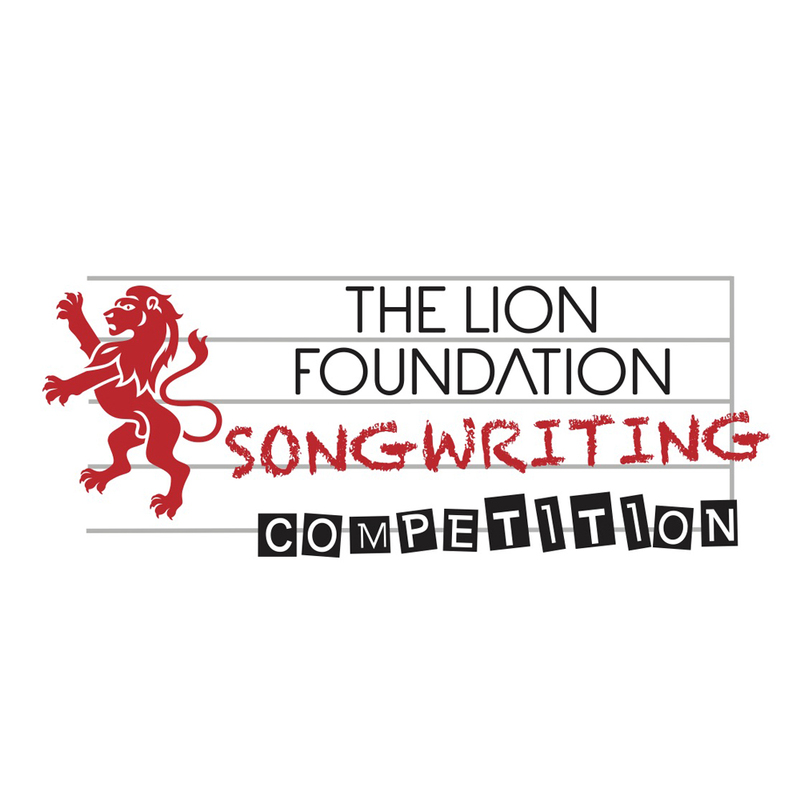 Supported by a Music Grant from Recorded Music NZ. 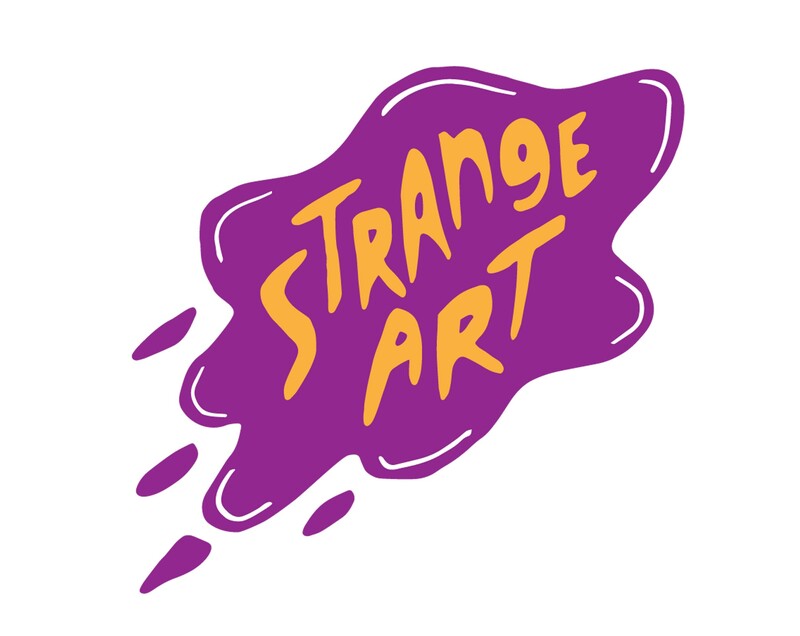 Play It Strange presents a Cover Art competition to celebrate all creatives at New Zealand Secondary Schools. 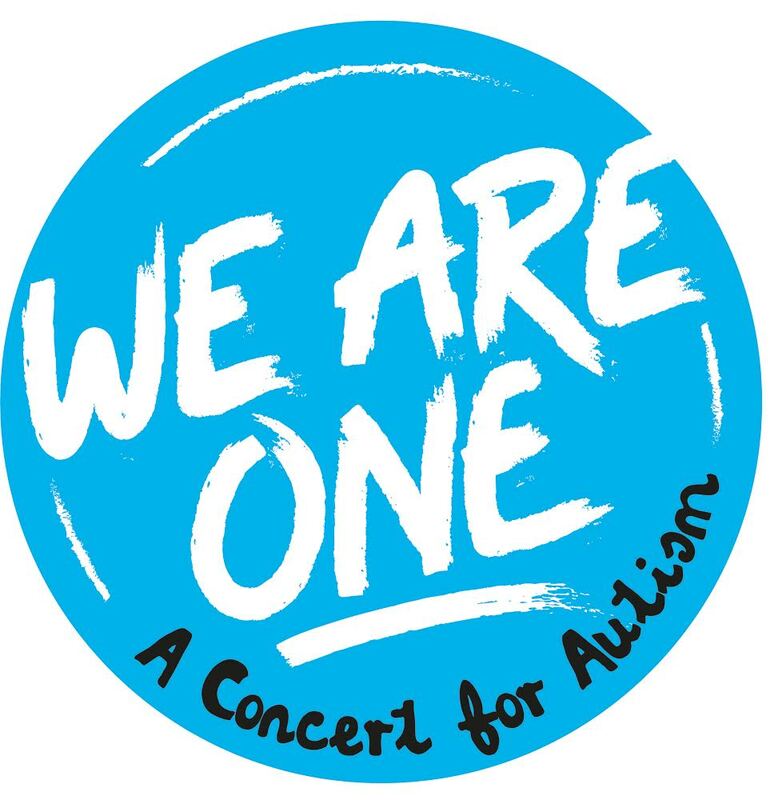 Special thanks to NZ On Air for their Special Tracks grant which covered the recording and film making. The Winner and all Finalists have been announced. For all secondary school students in NZ. 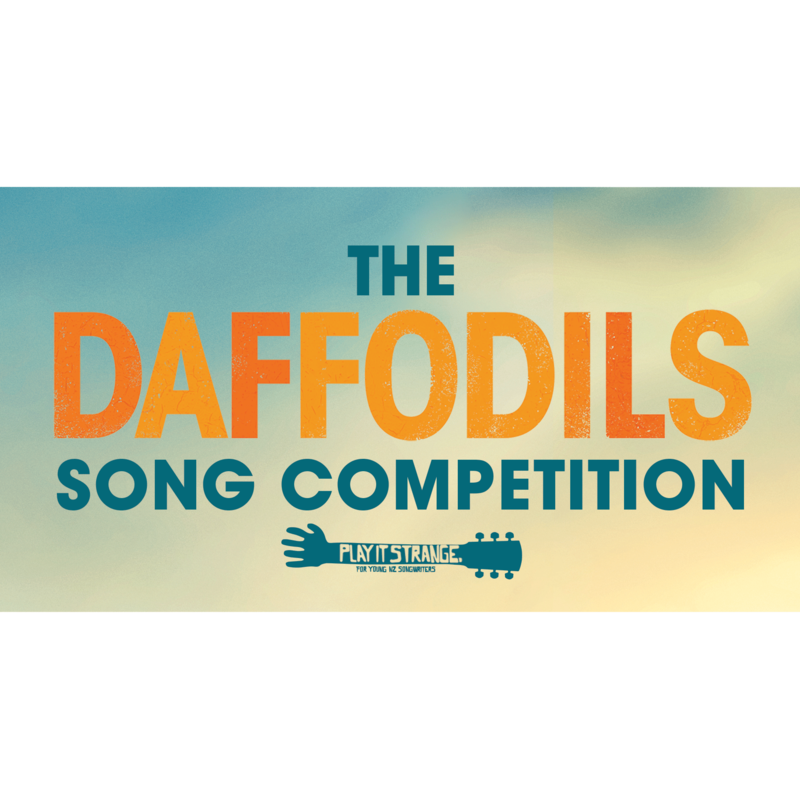 The competition is judged based on the originality of the cover you choose to rearrange and sing, written and performed by a kiwi artist. Supported by a Music Grant from Recorded Music NZ. 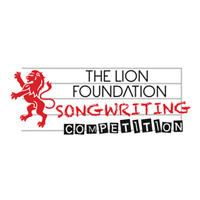 This competition seeks an Album Artwork for the front cover of the 2018 Play It Strange Lion Foundation Songwriting Competition. Songwriting will be offered as Level 3 NCEA achievement standard beginning 2017 - a victory! University of Waikato summer paper ‘Introduction To SONGWRITING’ has just finished. Students have finalised the tracking of their two songs and the results are very cool. I Know This To Be True was conceived and assembled by Geoff Blackwell of PQ Blackwell, and Ric Salizzo. It is a book about truth, beauty and wisdom. "Sixty New Zealanders in the middle of interesting lives talk about what really matters, truth and beauty, and the things they hold dear to their hearts." Royalties from the book sales will be forwarded to PLAY IT STRANGE to further their website and school programmes. I Know This To Be True is an incredible collection of New Zealanders discussing what it is that is important to them. 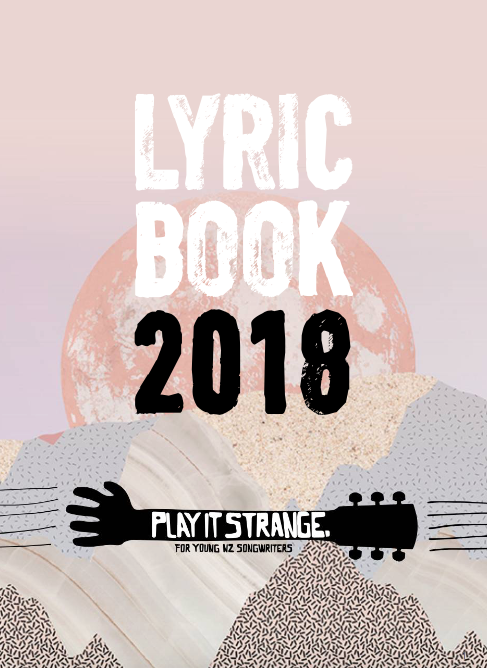 PQ Blackwell have generously donated all profits from book sales to Play It Strange. 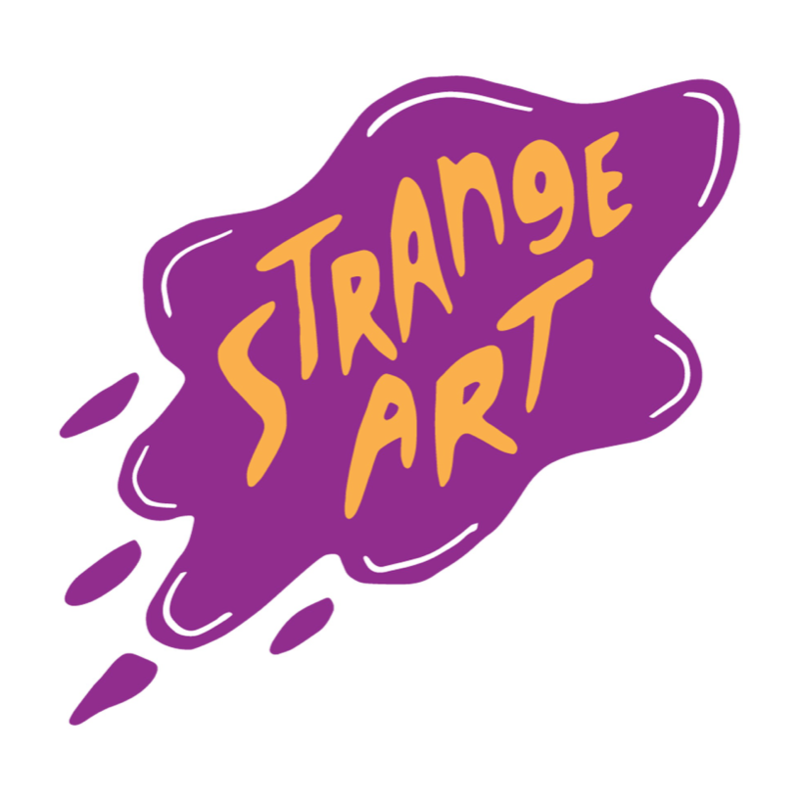 We cannot thank them enough for their support of Play It Strange, and we are so grateful to be part of such a rich, inspiring project. The book is available for purchase from any good book store in New Zealand and online. Go and get one and enjoy! CUSTOMERS: Those philanthropic institutions, individuals, grants bodies and funding agencies. We applaud their generosity in supporting us and their focus on the benefits we bring to the society around us. CLIENTS: The songwriters and performers that bring their imaginative craft and performing skills to bear and we are all rewarded. 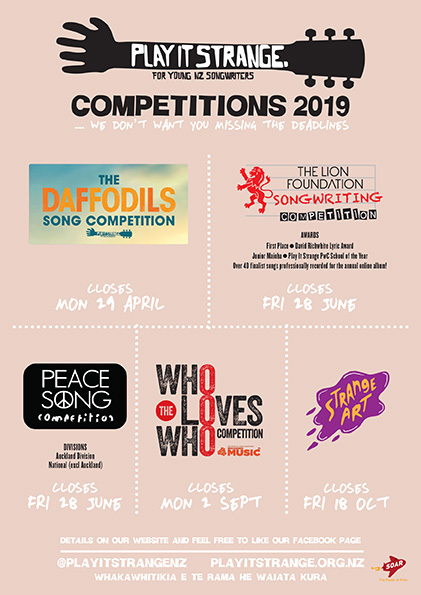 From the secondary school songwriting competitions to the recording sessions for the top 40 songs.